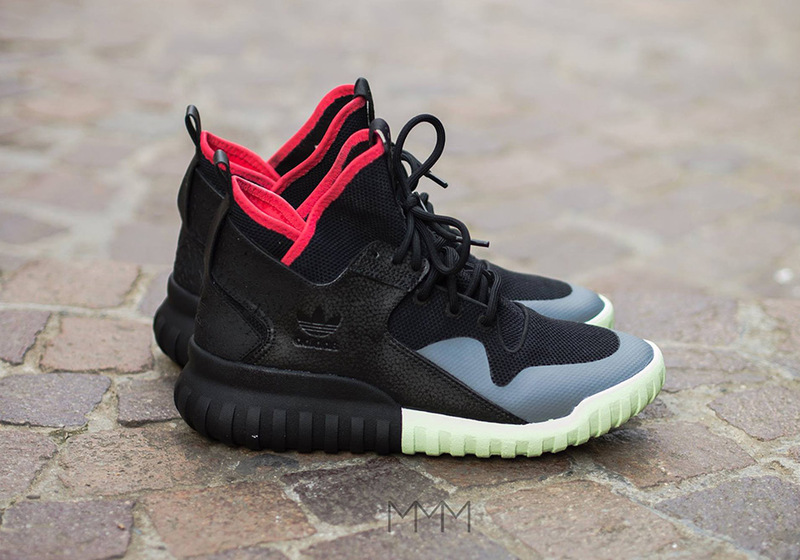 You knew it was going to happen eventually. 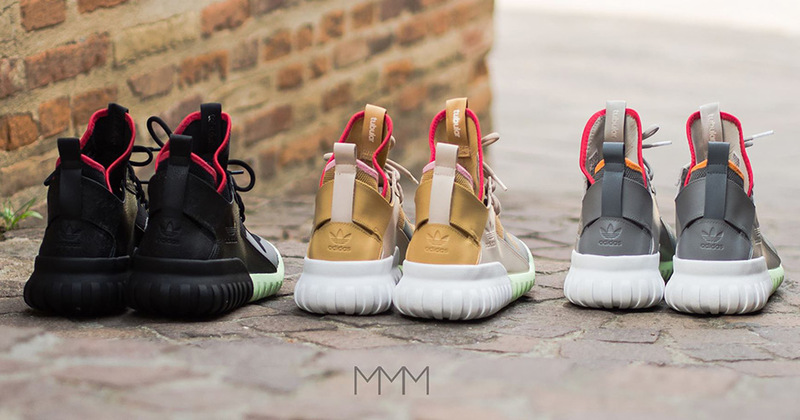 A customizer has done the predictable and recreated the classic Nike Air Yeezy colorways on an adidas silhouette that in some ways resembles all of the Yeezy shoes (from Nike and adidas). 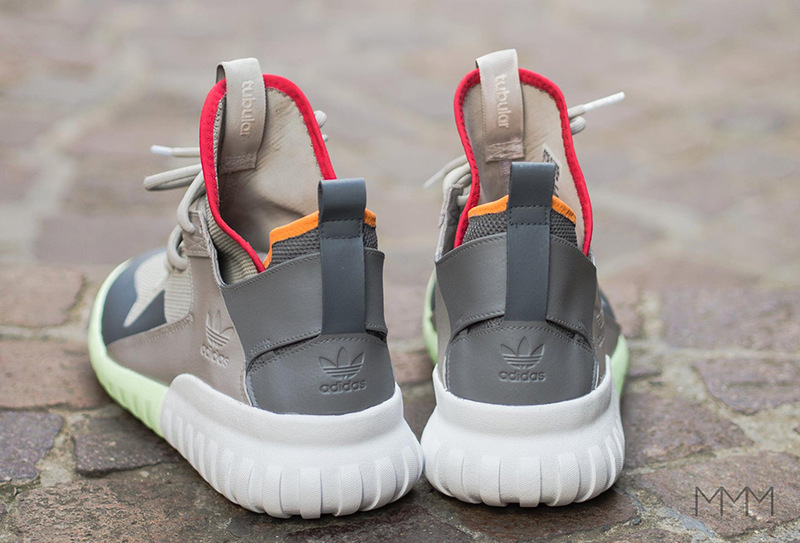 It’s not the precious Yeezy Boost 350 or 750 that gets the Air Yeezy treatment, but the Yeezy-like Tubular X, which is presented in all three of the recognizable colorways from the Air Yeezy 1 and 2. 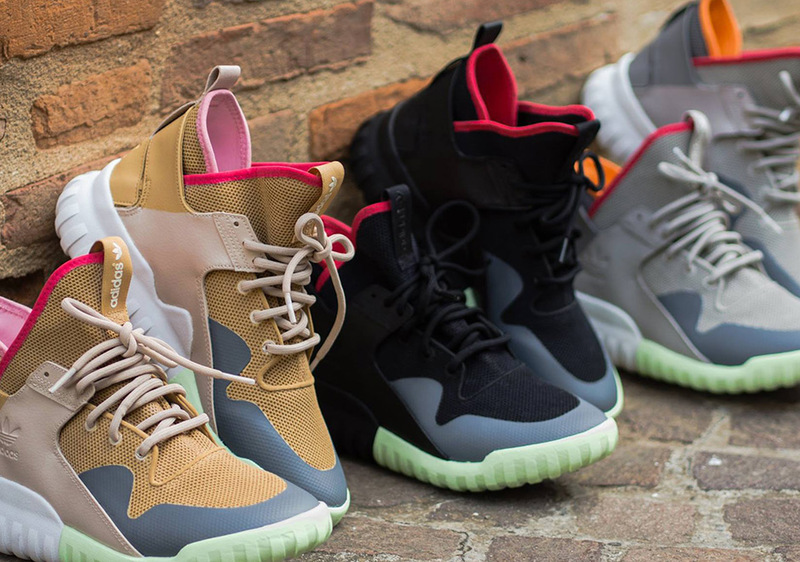 Would you like to see any of these officially release? 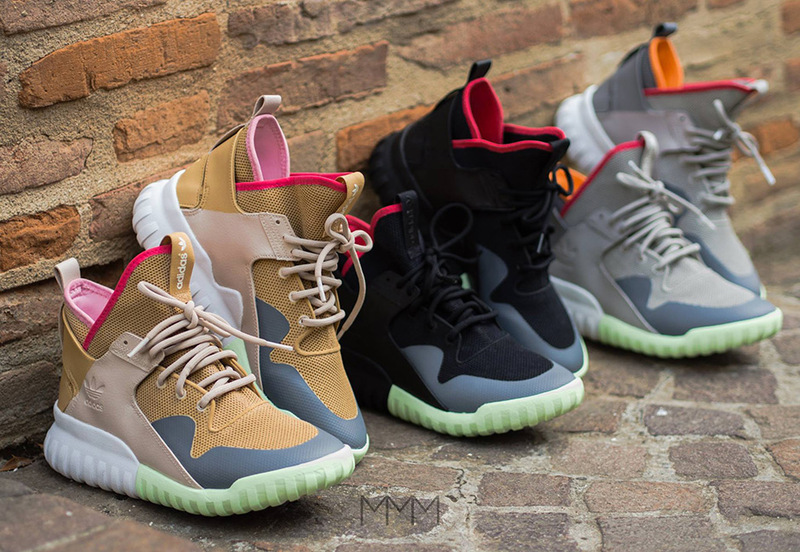 Or is it better to leave the Nike colorways in the past? 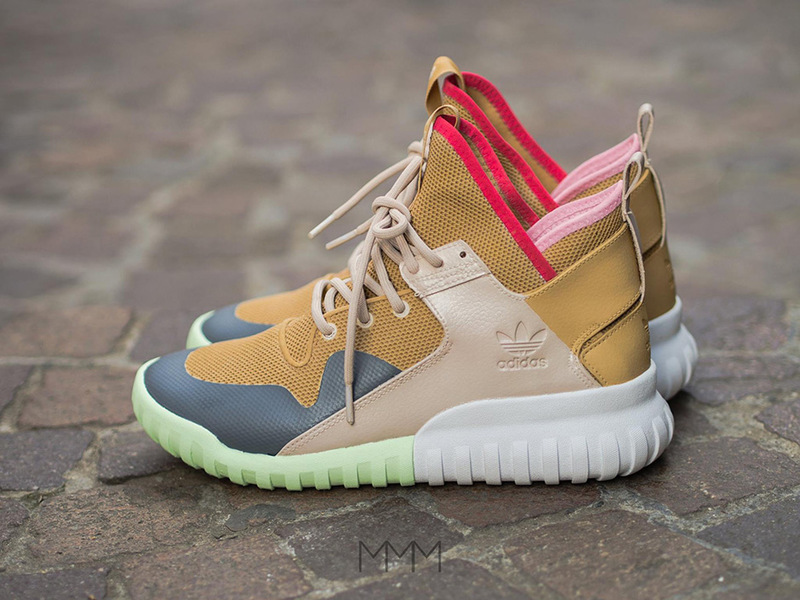 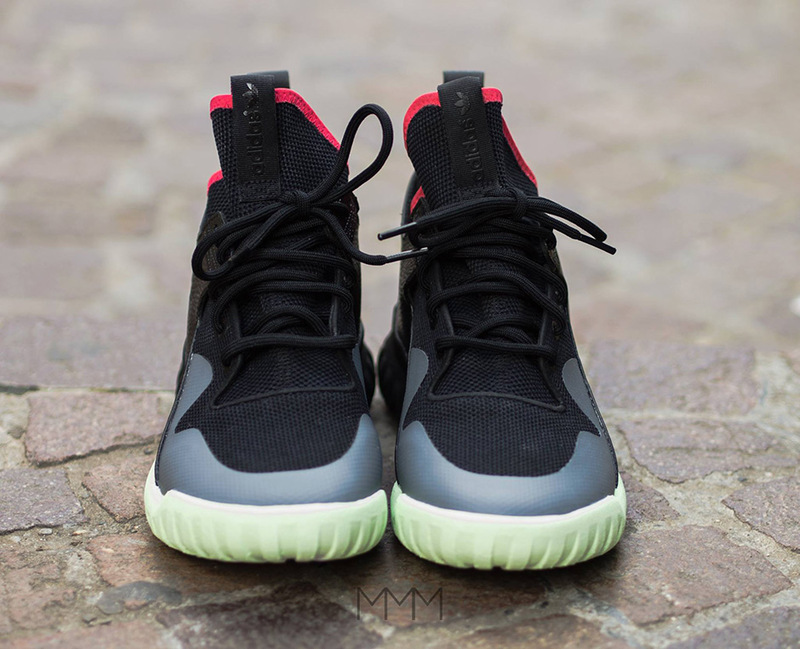 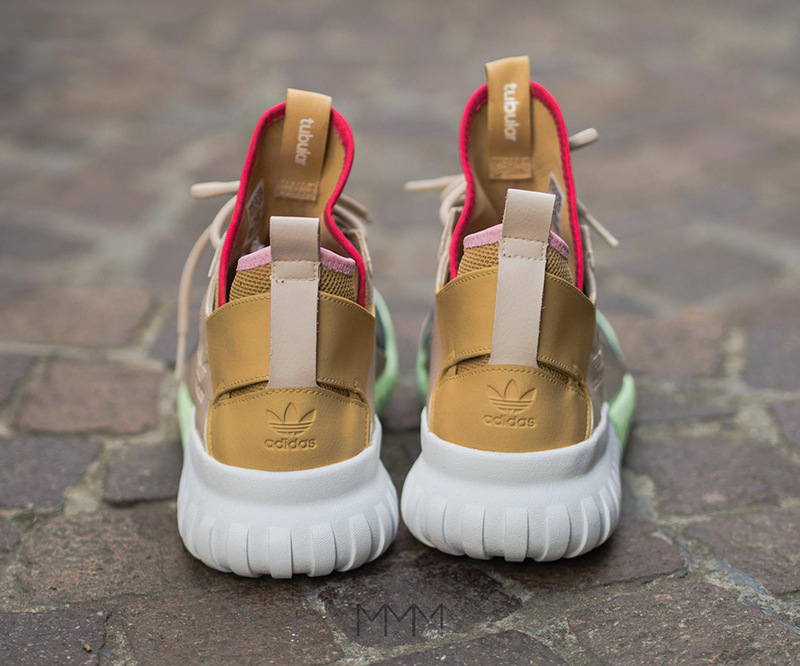 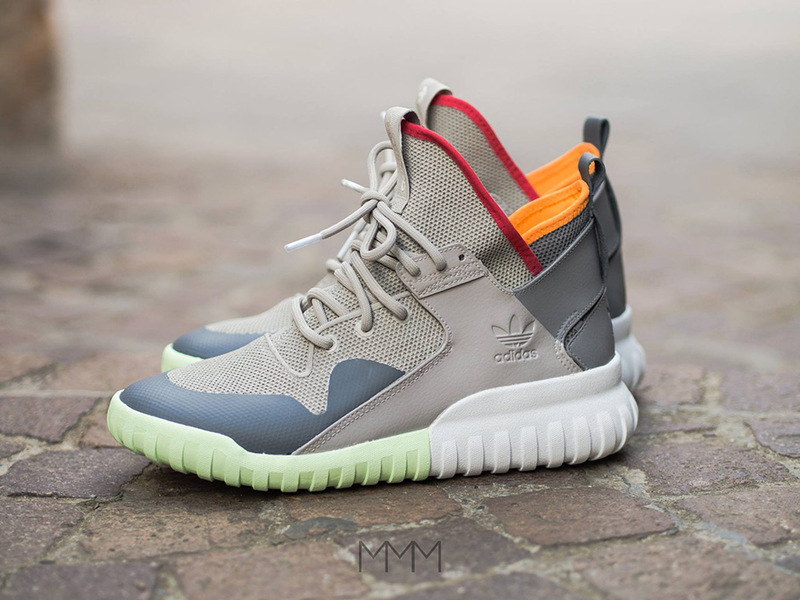 Take a good look at the Air Yeezy-ified Tubular X’s and let us know what you think down in the comments section.